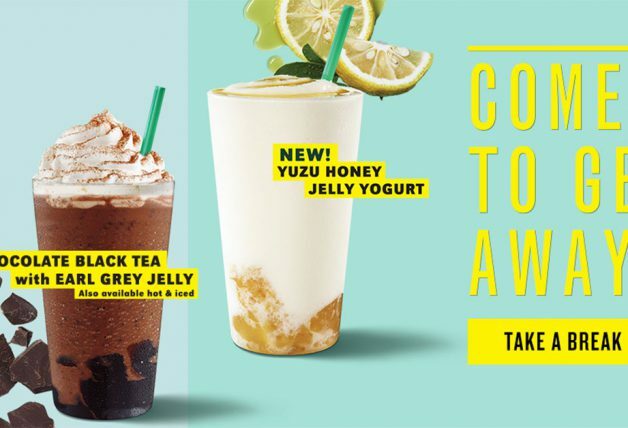 Starbucks Singapore is set to offer three Autumn-inspired beverages starting this coming Monday, 3 September at all stores. 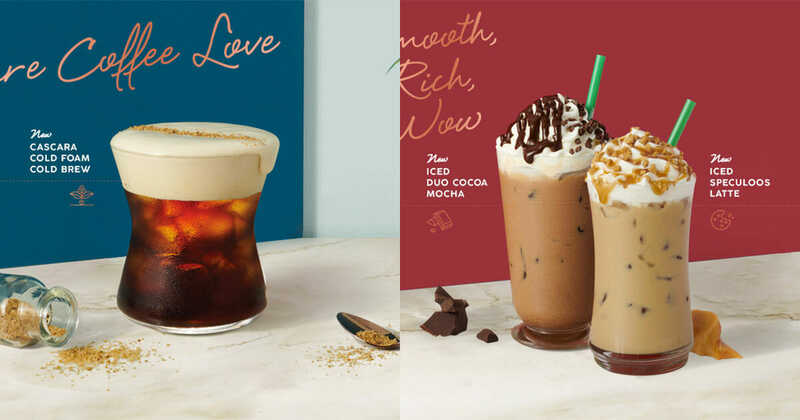 The three new coffee beverages are Duo Cocoa Mocha, Speculoos Latte and Cascara Cold Foam Cold Brew. 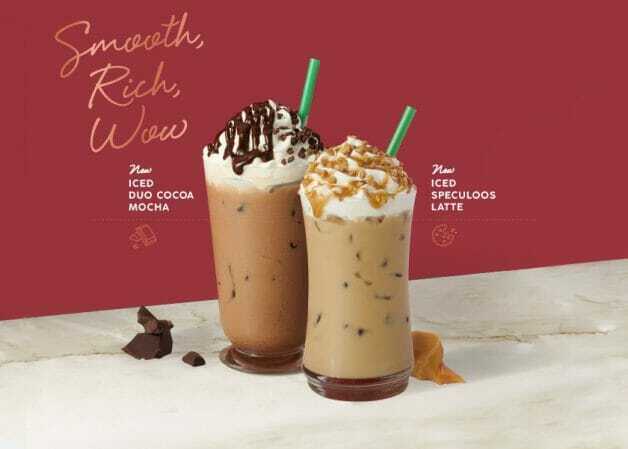 Both the Duo Cocoa Mocha and Speculoos Latte will be available in hot, iced or as a Frappuccino blended beverage. 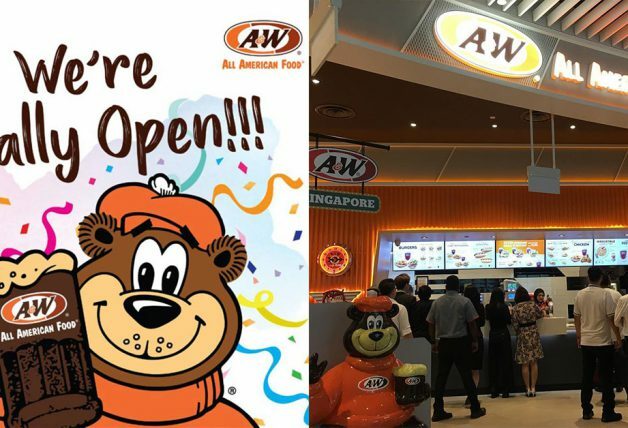 First up, chocolate meets coffee in the new Duo Cocoa Mocha. 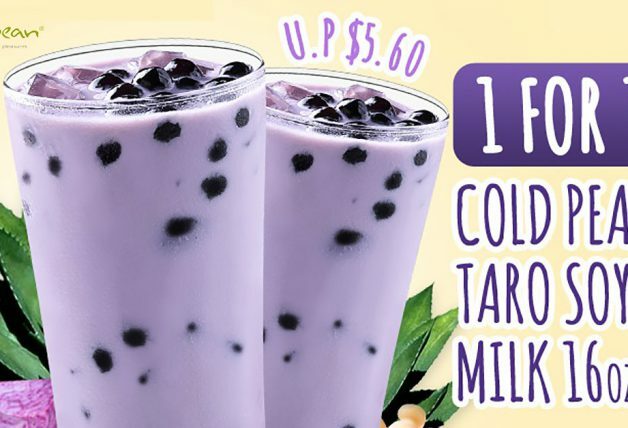 Silky swirls of dark and white chocolate fancifully combine in this drink. Finished with fluffy whipped cream, mocha drizzle and all dressed up with a dash of crunchy cocoa nibs. Cozy up to the new Speculoos Latte where caramelly sweet goodness and fragrant warm spice dances with our bold espresso. The drink is then topped with whipped cream, caramel drizzle and mildly spiced cookie for that added crunch. 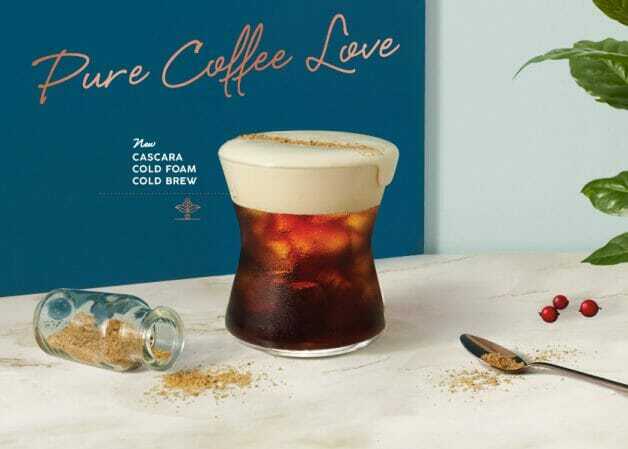 Fans of cold brew, we bring you the new Cold Foam Cascara Cold Brew. 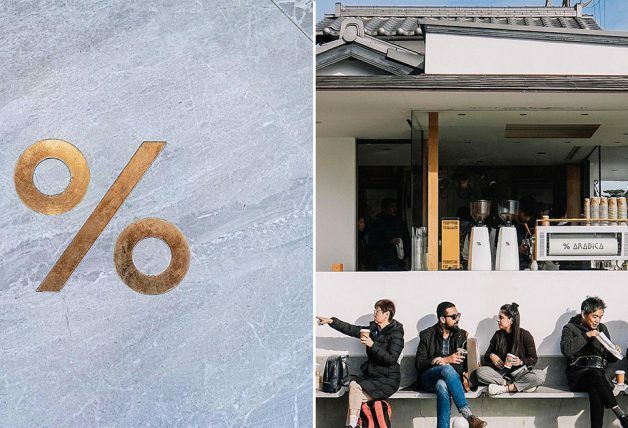 Sweetened cold foam is flavored with our Cascara syrup (for subtle notes of dark brown sugar and luscious maple) atop our bold, smooth Starbucks Cold Brew. Say hi to your new favorite afternoon pick-me-up.